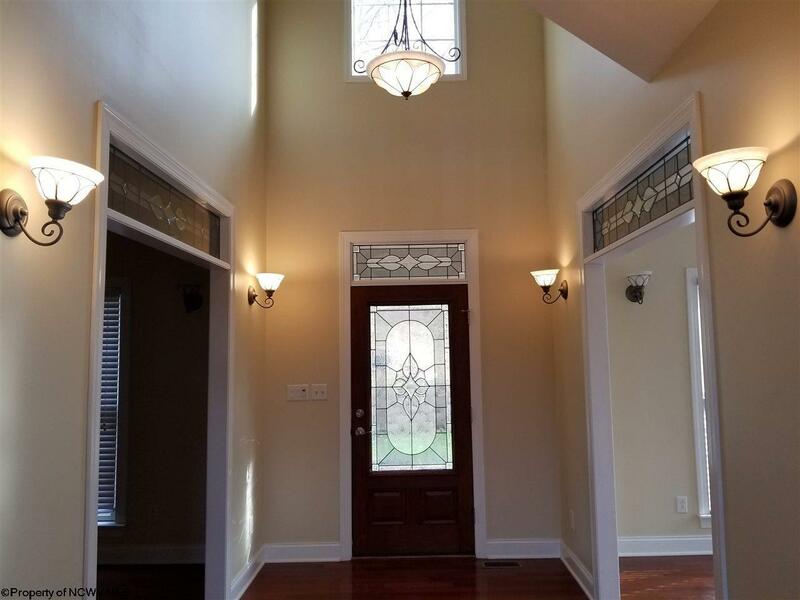 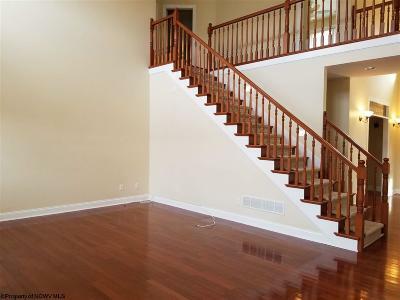 You are welcomed into this beautiful home by a 2 story foyer, with Brazilian Cherry floors throughout the foyer, living, dining, and family rooms. 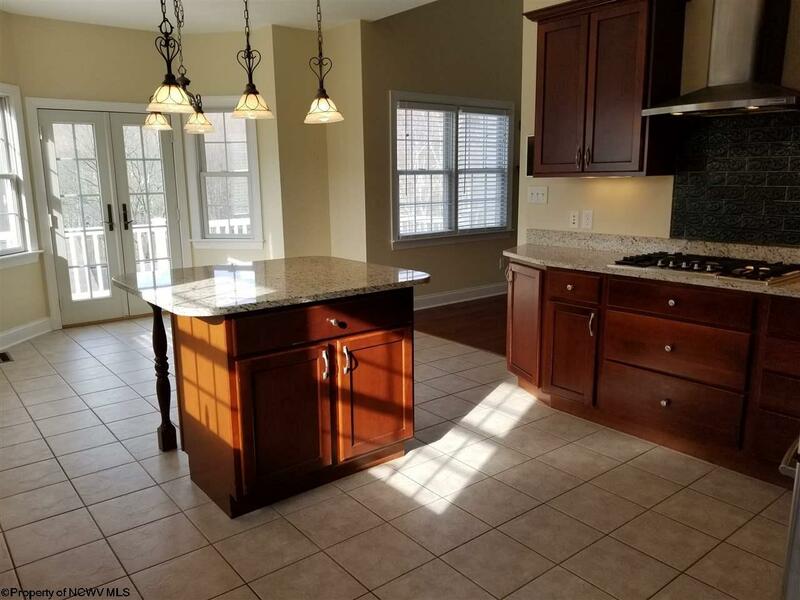 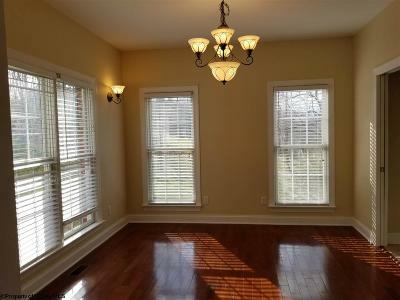 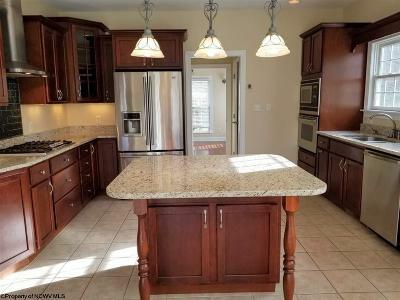 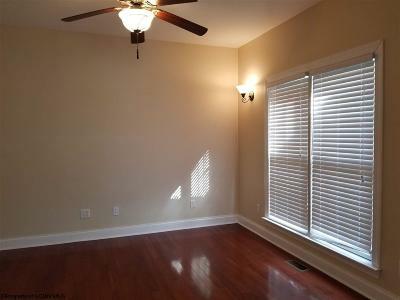 There is a wonderful kitchen with granite counters, stainless appliances, and a breakfast nook opening to the deck. 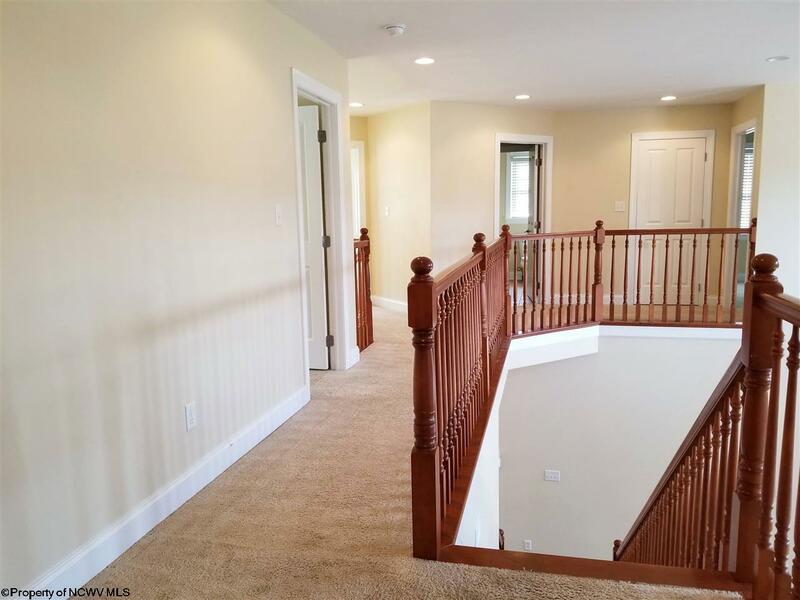 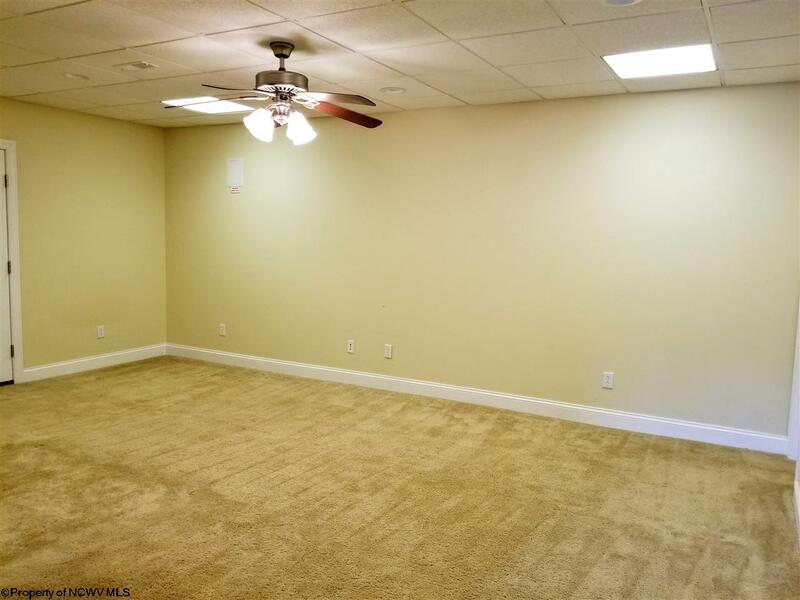 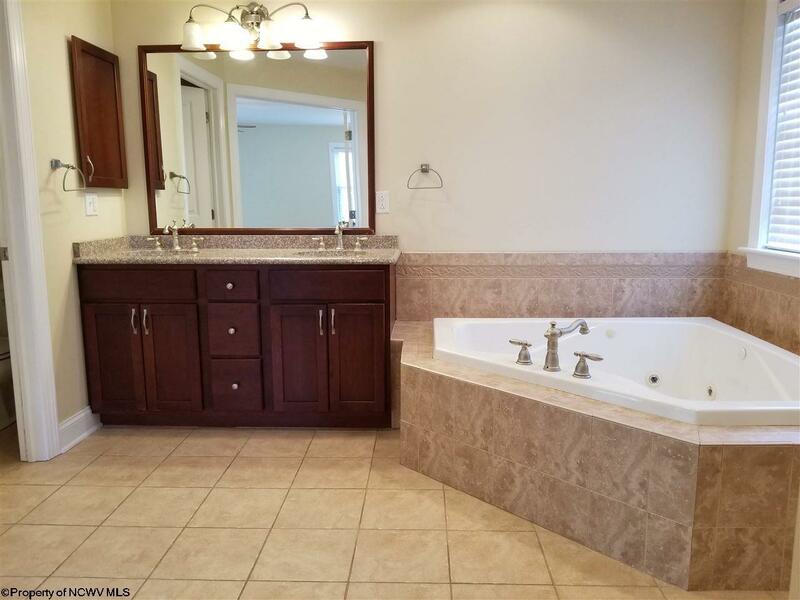 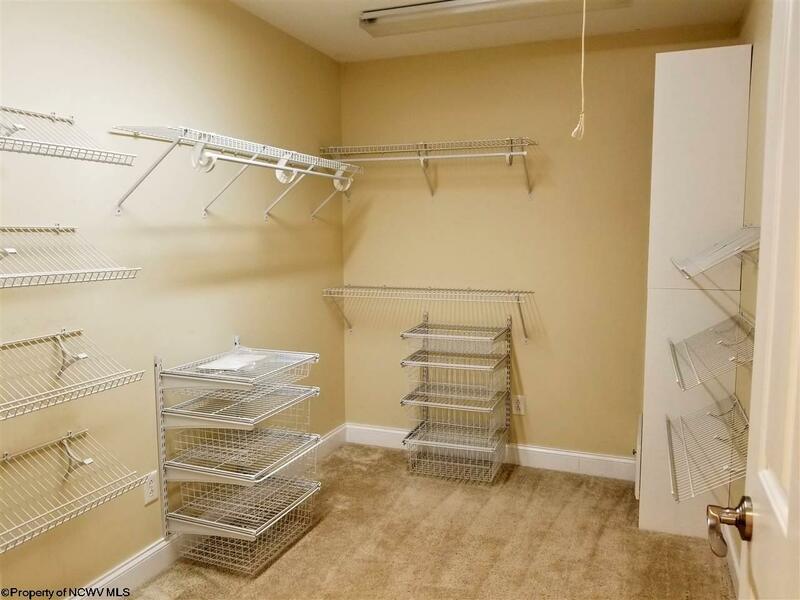 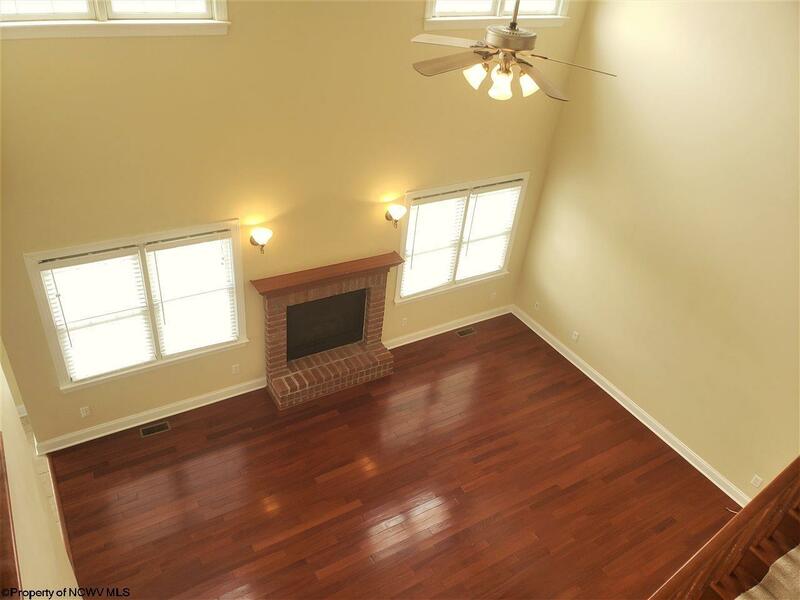 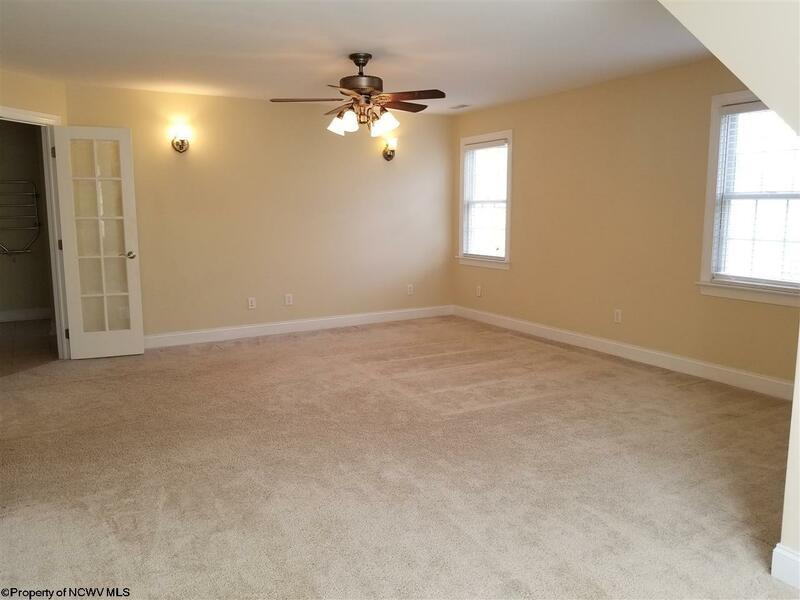 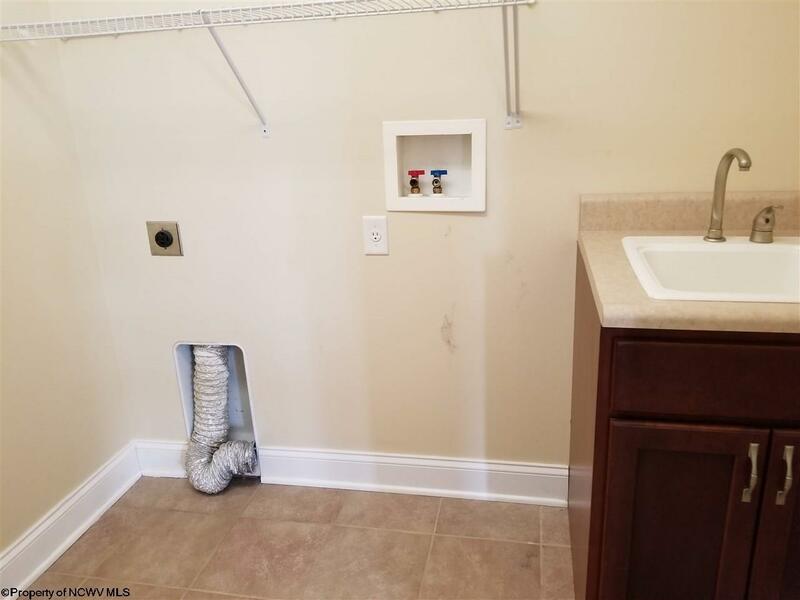 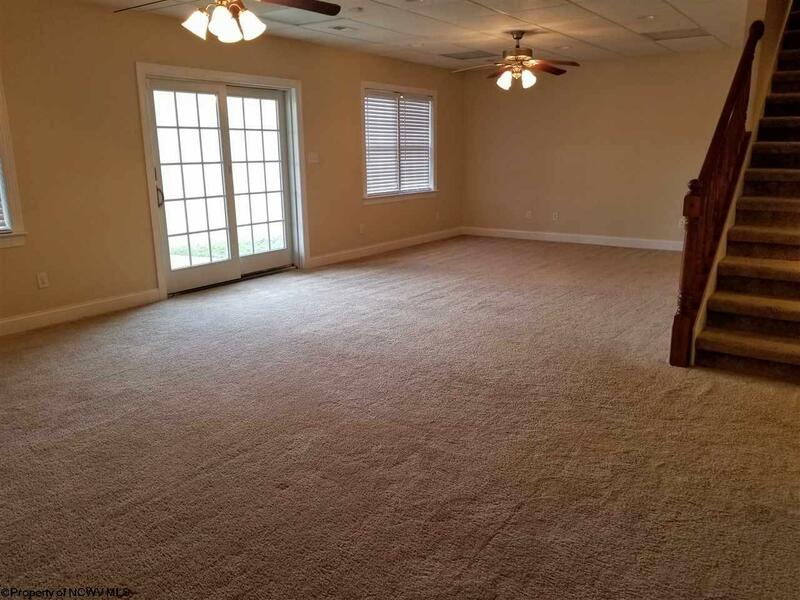 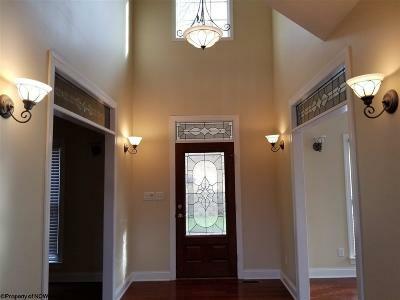 This home has 4 bedrooms, 3.5 baths, a finished walk out basement, and a storage room under the 2 car garage. 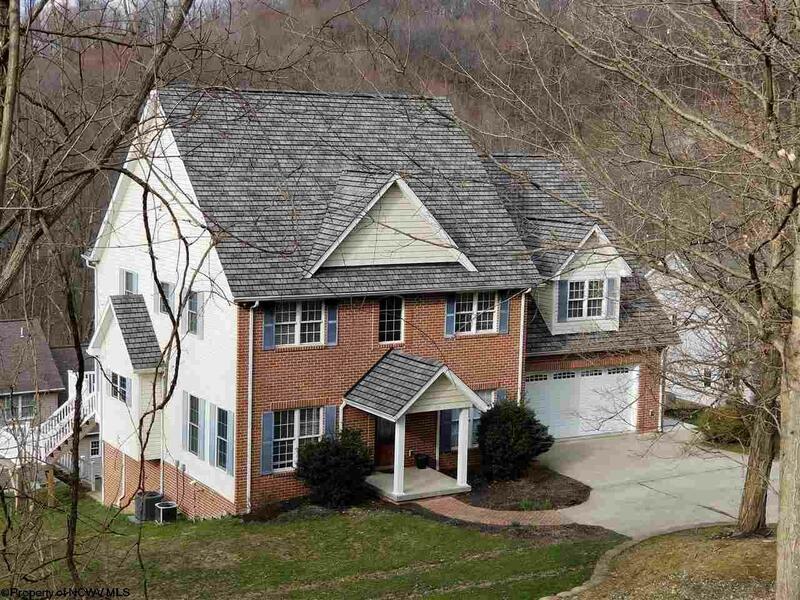 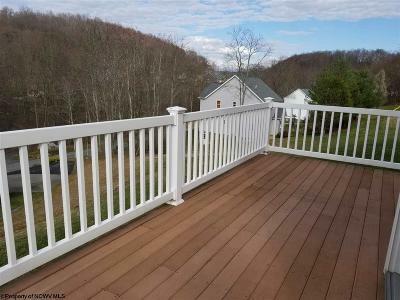 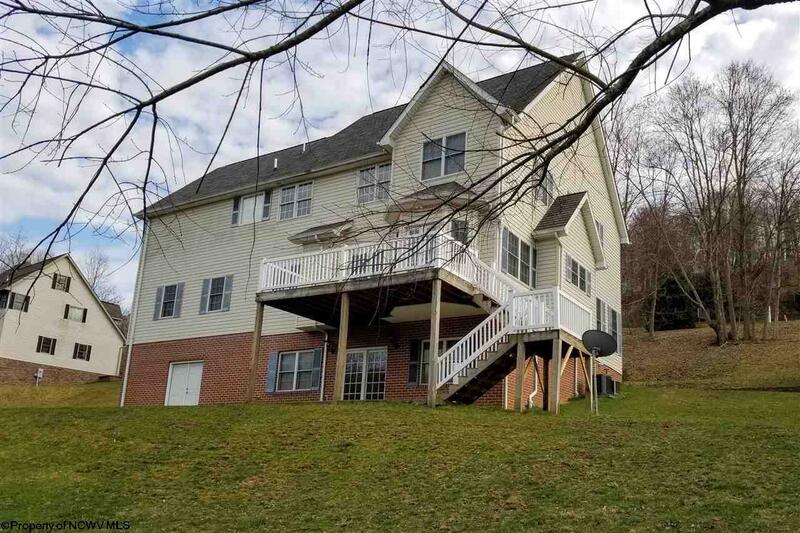 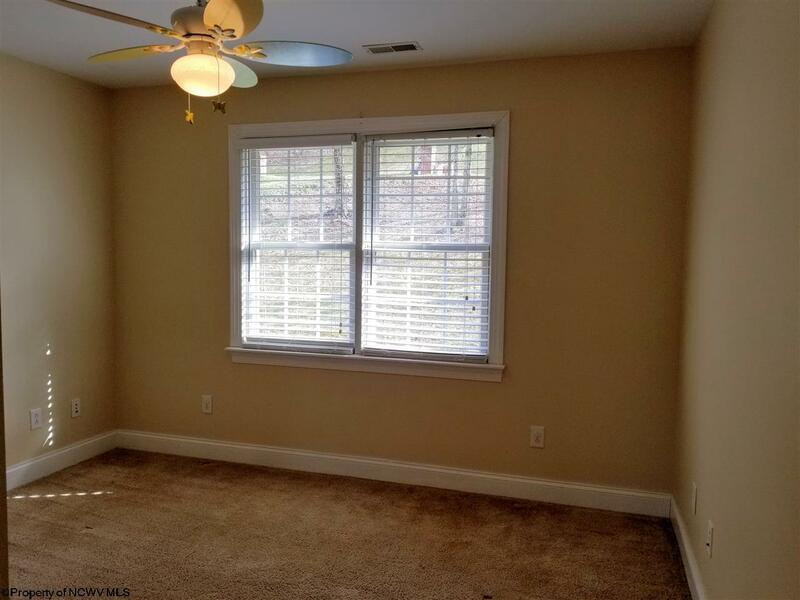 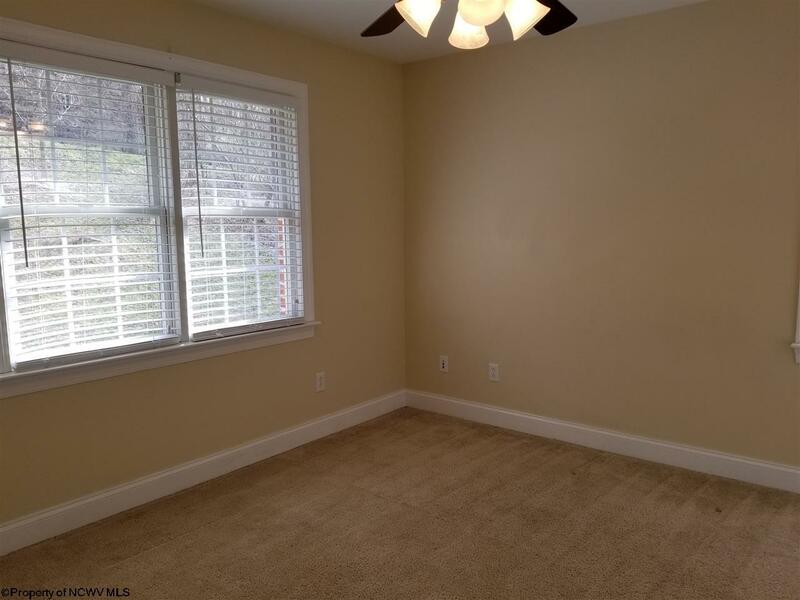 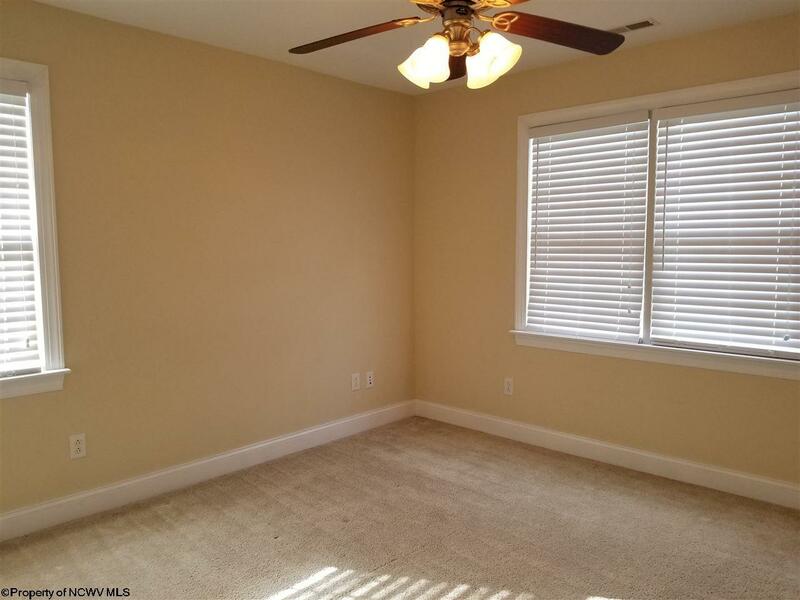 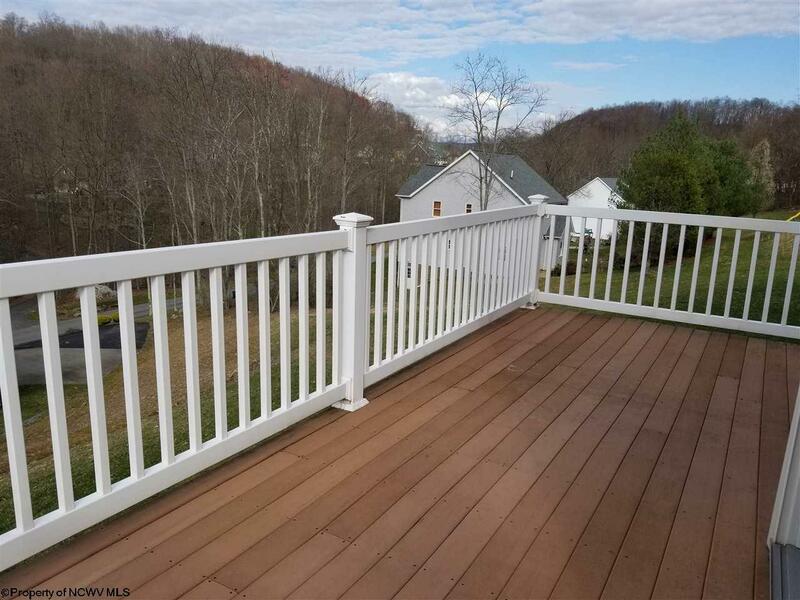 Conveniently located close to interstate for easy commute to Morgantown, Fairmont, or Bridgeport.